One year. That's how long it took us to say our son was fully potty trained. At 23 months he was giving me cues and signs. I took the approach of ditching the diapers completely and switching to underwear and trainers. At first, we stuck with diapers at night because for a few months he was still in his crib and didn't have a choice to get out of bed in the middle of the night. I decided nighttime training could come later. When we moved him out of the crib and onto a mattress (first on the floor, then in the crib with a side removed) I decided to go the trainer route at night. I remember one night, very early on, he woke me up around 3 am needing to pee. Hooray! I was so excited! He had woken himself up when he felt the urge. This was going to be easy...so I thought. I think that was the only night that's ever happened! When he was in diapers, he was a very heavy wetter at night. We needed super absorbency in our cloth diapers and went through quite a few different nighttime solutions. 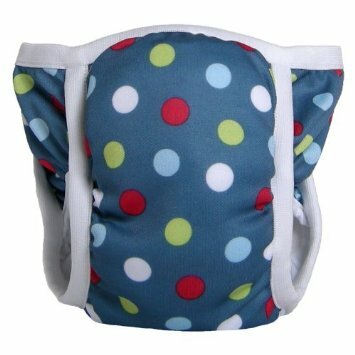 As he became more successful in his daytime potty use, I found that his nighttime wetting became very light. Many nights he would wake himself up after beginning to pee. That's when he would call for me saying he was wet. Thankfully, our trainers kept the sheets dry. While he wasn't getting himself out of bed before peeing, he at least wasn't sleeping through the wetness! Around the one year mark, we turned a corner with potty training. Things seemed to click 100%. We started using underwear at bedtime. I saved those handy waterproof crib mattress protectors and used those under his sheet just in case. Every once in a while, I'll hear my 3 year old shouting for me in the middle of night, upset that he's wet. I'll let you in on a little secret. We don't make a big deal out of it. I send him to the potty to make sure he's done, we change his pajamas, and I throw a towel over his bed to get him through the morning. Of course, every child is different. 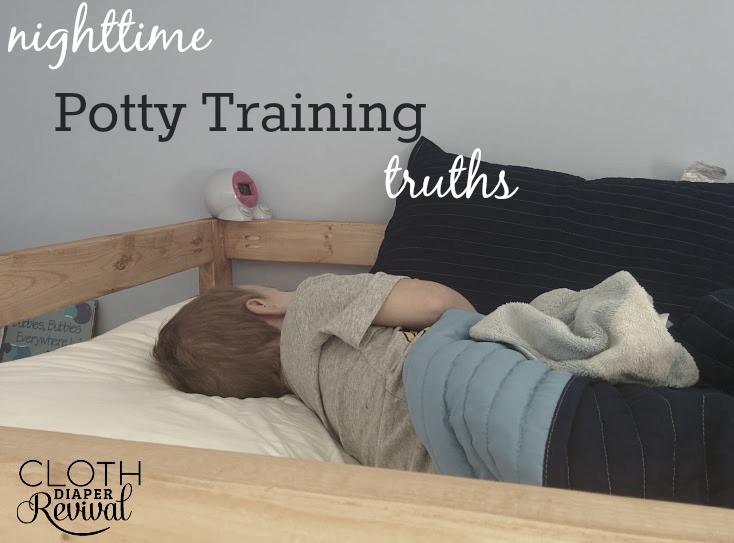 Some will potty train in just a day or two and never have nighttime accidents. Others will be older and still wetting their bed for years and years. I remember my brother needing an alarm on his bed to wake him up when he was wet. 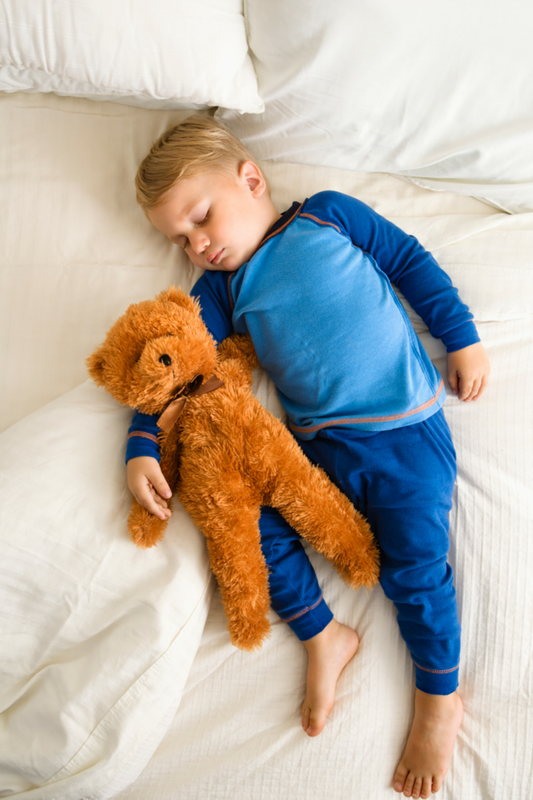 If you're struggling to get sleep at night due to bedwetting, Yahoo Parenting has some great tips on their blog for potty training at night. What are your experiences with nighttime potty training?